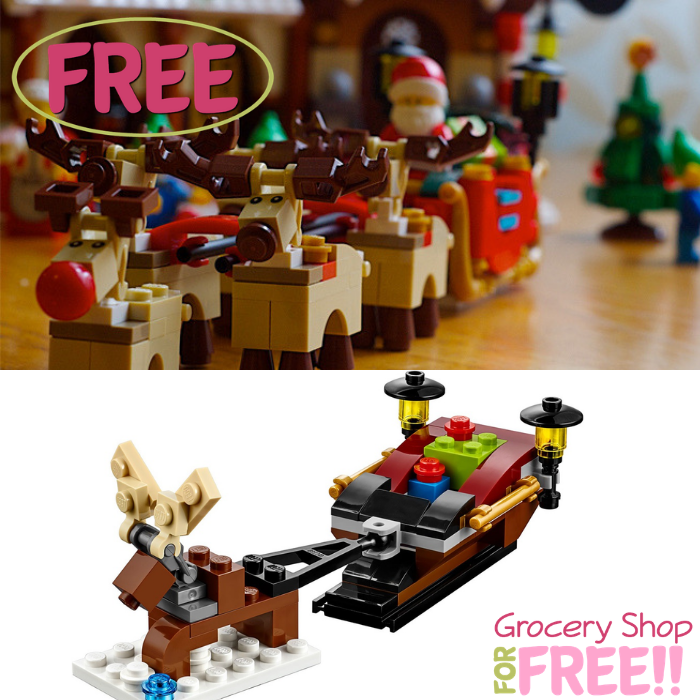 FREE LEGO Blue Dragon Mini Model Build Event! On November 6 and 7 only! 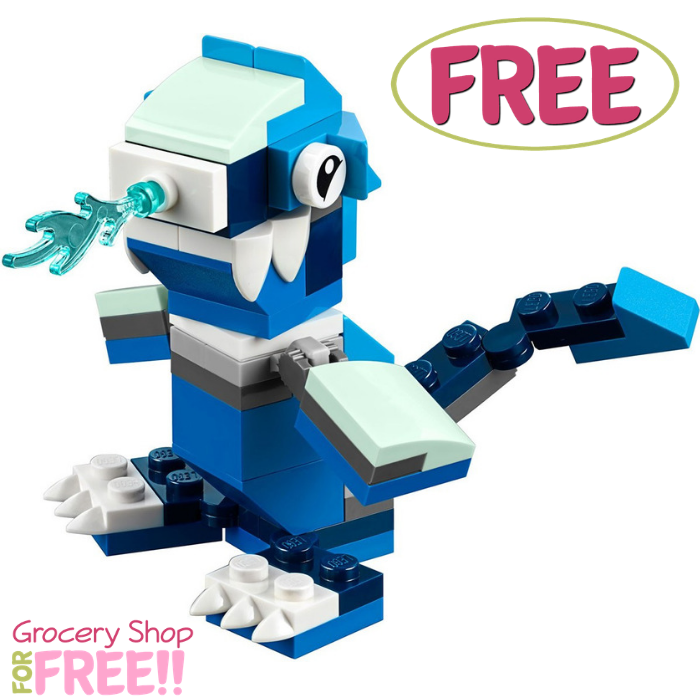 LEGO stores will be hosting a FREE LEGO Blue Dragon Mini Model Build Event for kids ages 6-14 only! Spaces are limited for each store so you must hurry and register now! Don’t miss it!